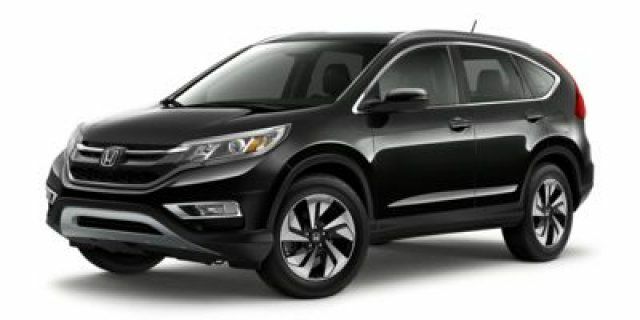 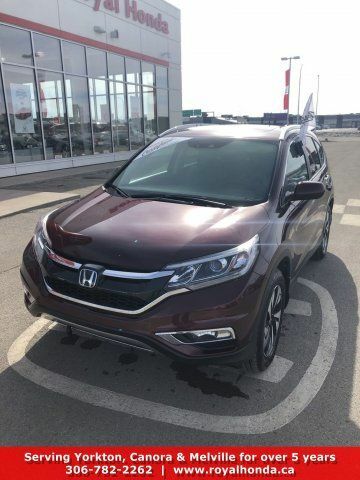 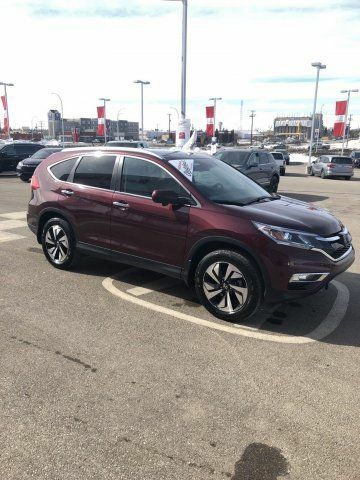 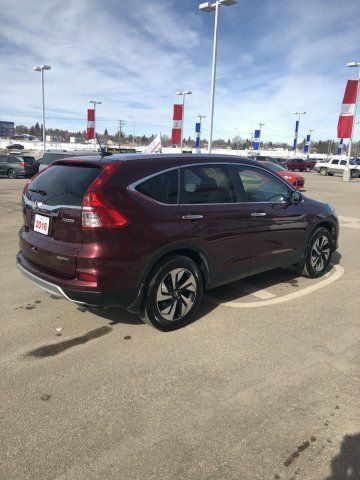 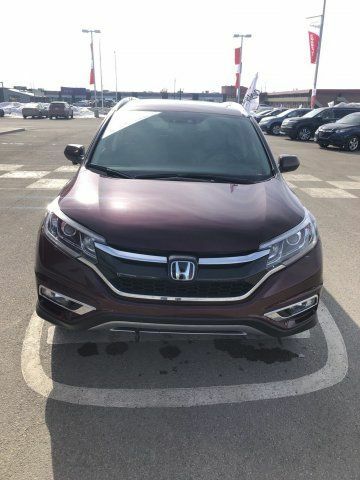 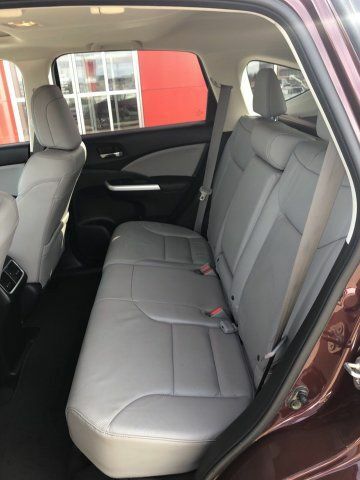 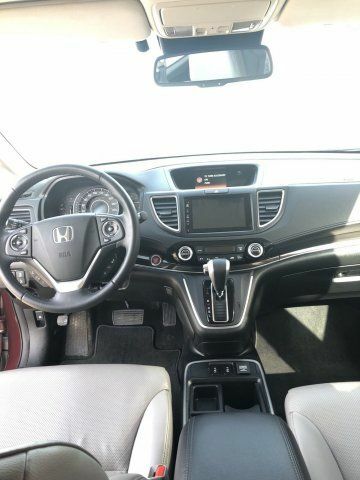 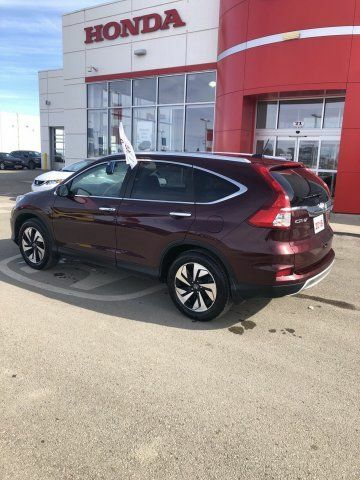 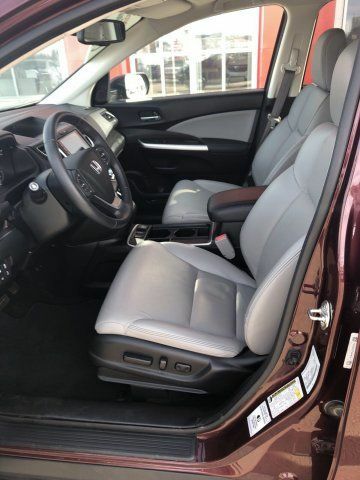 2016 Honda CR-V Touring Located in Yorkton Saskatchewan with Honda Plus Warranty. 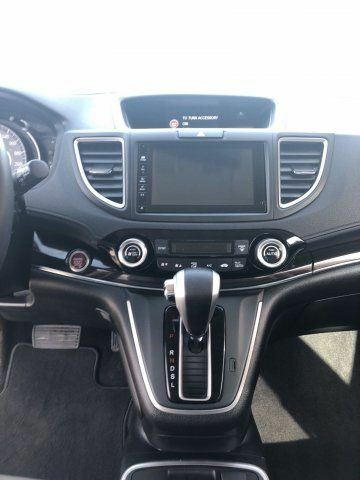 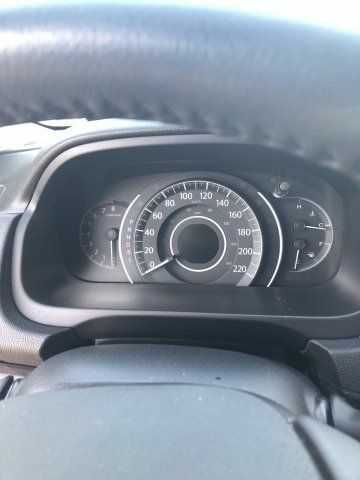 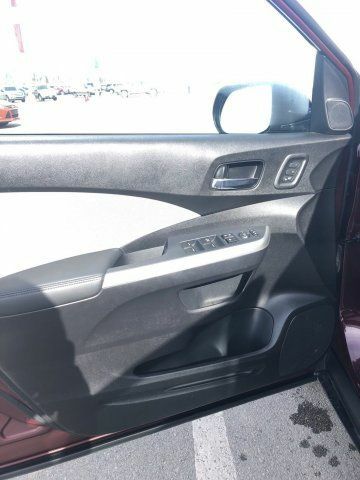 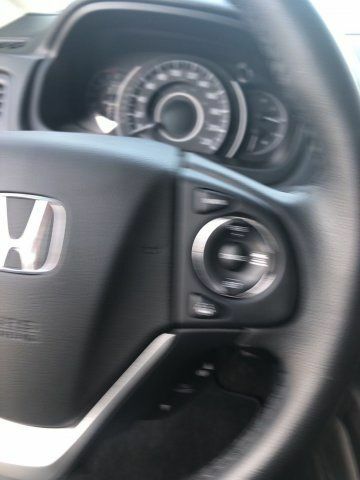 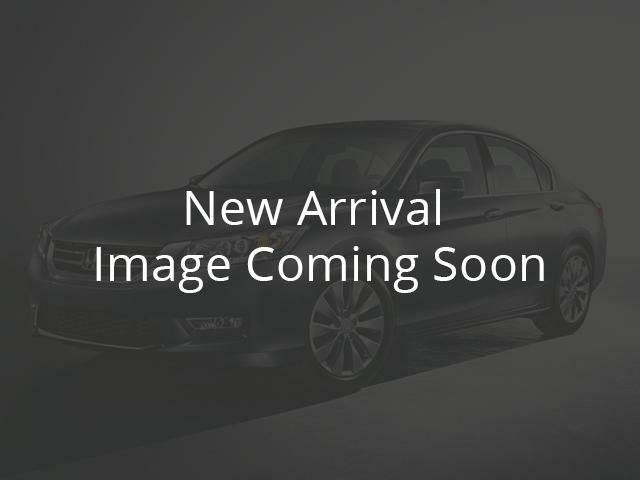 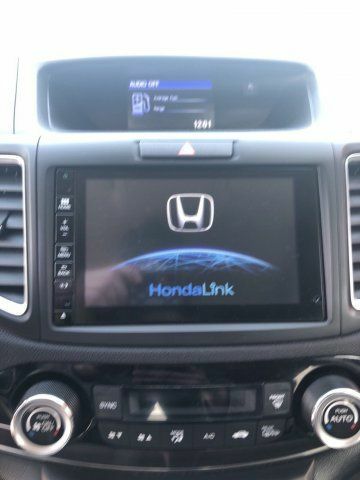 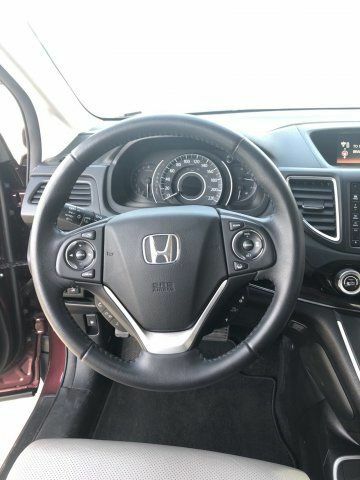 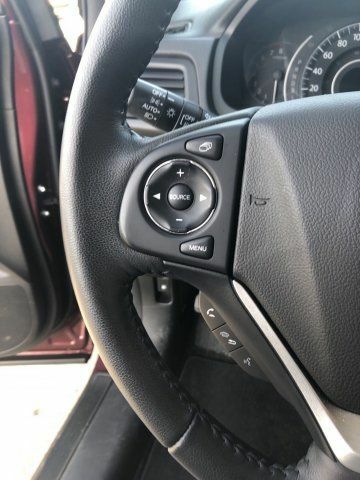 Equipped with Navigation, Heated Front Seats with Seat Memory, All Wheel Drive, Back Up Camera, Adaptive Cruise Control, Power Liftgate, Sirius XM, Bluetooth Hands Free, Sunroof, Apple Car Play and Android Auto! 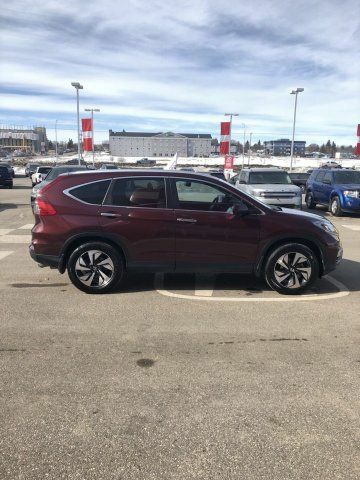 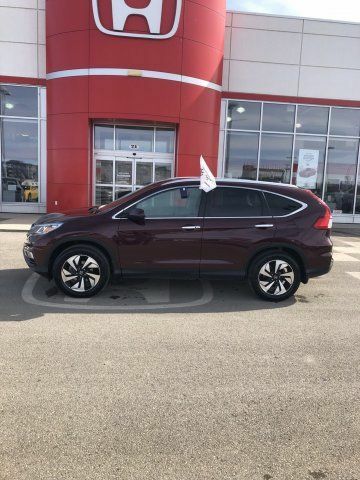 This Amazing Red CR-V is Ready to take you on your next adventure! 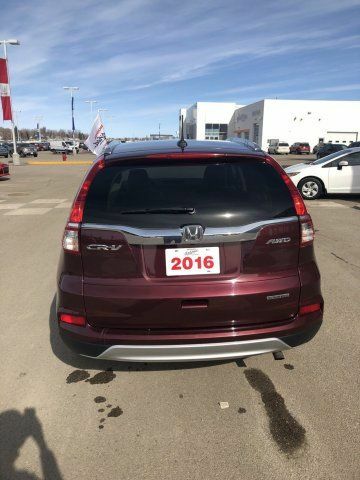 Come down for a Test Drive Today!Proudly Serving Yorkton, Melville, Canora and Surrounding Areas for over 5 years!